So, I found some seeds from 2 years ago, when i was crazy into gardening. 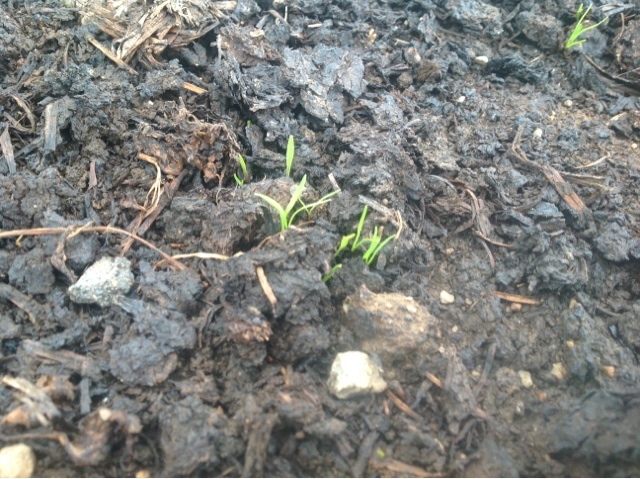 I have no idea if they're still viable but I'm going to plant them anyway. 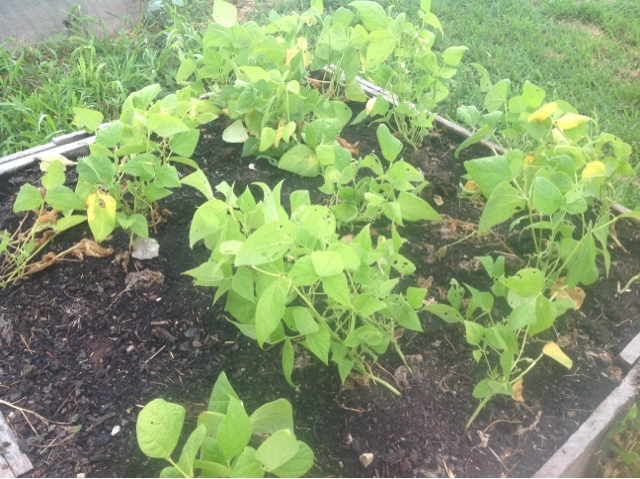 I had already bought some beets, carrots and sugar snap peas, they're mostly planted, though I still have some carrots and peas left to plant. I'm going to plant them in containers on the front porch this weekend. I'll also be putting in a rain water collector and planting some other fall veggies that I will pick up at my local greenhouse. 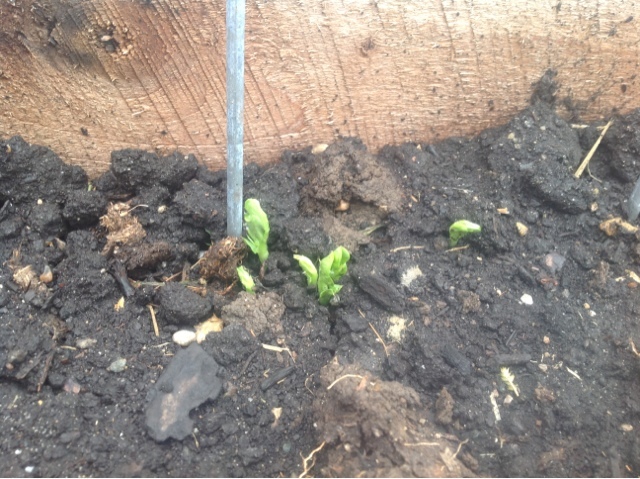 The peas and carrots I planted at the beginning of the week are starting to sprout YA! 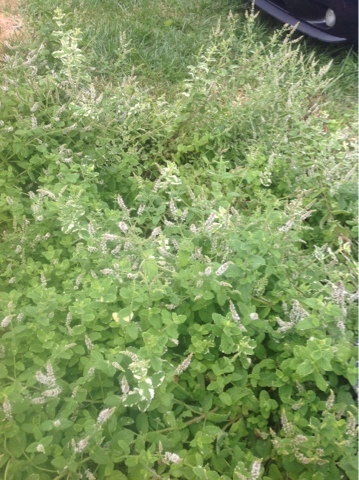 My mint and lemon balm on the other hand are trying to take over the world! I've already harvested pounds of each. 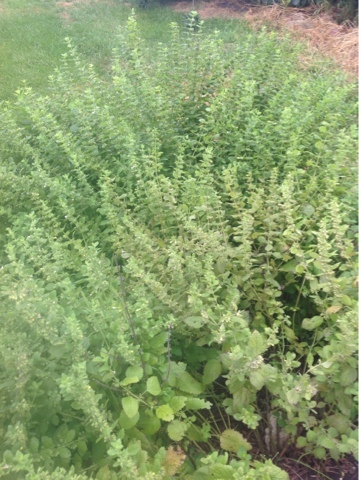 Pictured above is my pineapple mint and below is the lemon balm. That's all for now tootles!